Neuroscientific research is currently producing data at an enormous pace measuring and quantifying structure, function and dysfunction of the brain at the molecular, cellular, systems, and behavioural levels. Neuroinformatics tools are needed to make sense of this vast amount of experimental data by means of advanced data analysis methods as well as multi-scale data-driven brain modelling and simulation. 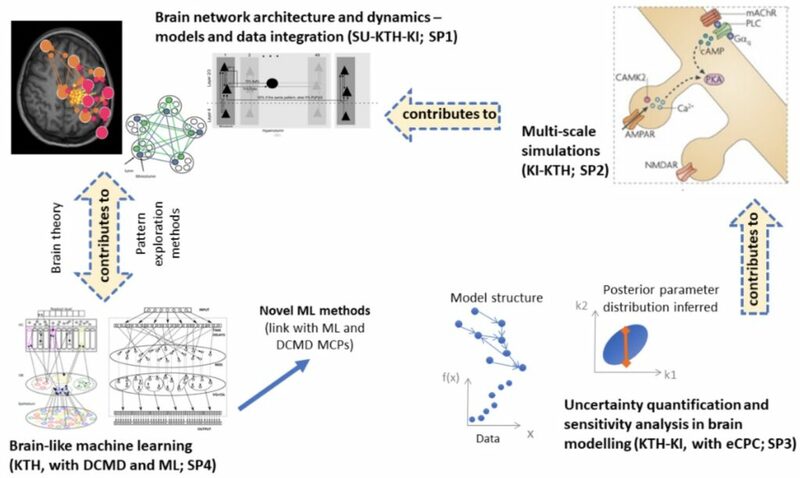 In the proposed Brain-IT MCP we use and enhance e-science approaches to address plasticity phenomena over different temporal and spatial scales. We develop and enhance e-science components in multi-scale modelling and analysis of brain plasticity, bridging molecular-, cellular-, synaptic-, network- and system level perspectives. Our ambition is to work towards a multi-scale computational theory of vertebrate (including human) memory and learning that reconciles both short- and long-term effects by contributing to the advancing of e-science tools for brain data analysis and integration. 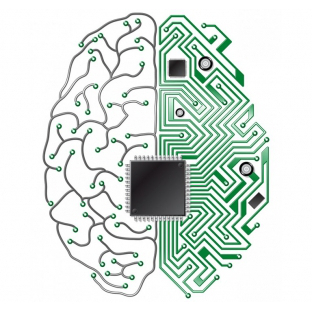 The key partners in the Brain-IT MCP are computational neuroscientists, brain theoreticians, neuroinformaticians, cognitive neuroscientists and psychologists from KTH, KI and SU. We collaborate via shared students, postdocs and research engineers co-funded from SeRC.